Many do not know who Suze Rotolo was. I will enlighten you. She was Bob Dylan’s girlfriend and muse for two years after Dylan moved to New York. 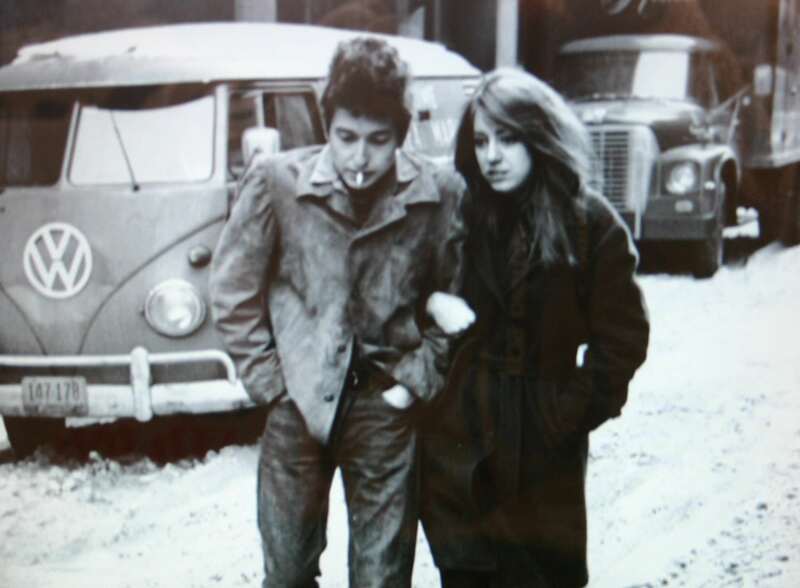 Dylan was absolutely infatuated with Suze Rotolo. She was 17 when Dylan first met her. He was 20. They were young lovebirds and the relationship did not last long. Dylan began gaining fame and there was questions of his fidelity (Joan Baez). But, for the two years that is lasted, Dylan was positively impacted by Rotolo. Not only did he write these famous love songs, but also Rotolo was partially responsible for perhaps the most famous album cover of all time (The Freehweelin’ Bob Dylan). Also, she exposed Dylan to CORE (The Congress of Racial Equality) and took him to meetings and marches. This is where Dylan’s first civil rights song came from. “The Death of Emmett Till” was written in part to impress his young girlfriend. Rotolo died four days ago after a long illness. Dylan fans should give thanks to her for inspiring the greatest lyricist of all time. After Trent Reznor, of Nine Inch Nails fame, and co-writer Atticus Ross, won the Oscar for best movie score last night he shared these words with his twitter fanbase, “HOLY SH*T doesn’t seem enough.” I think he was happy. Reznor and Ross won for their Social Network score which was both creative and helped create the movies flow. The Oscar’s are not a place I ever thought I would see Trent Reznor. Just never seemed to be his scene. But, hey, he is a multi-talented musician and the credit is well deserved. Kudos to Reznor. Records are making a comeback? Yes, CD sales are dropping and vinyl records are finding their way back in stores. Am I surprised? No. Here’s why. If I know one thing about people, it is that they love novelties. Why do you think zany restaurants like Mars 2112 stay in business. The food isn’t that good and it is overpriced, but the elevator that takes you to the dining room is a spaceship simulator. I know, it’s freaking awesome. 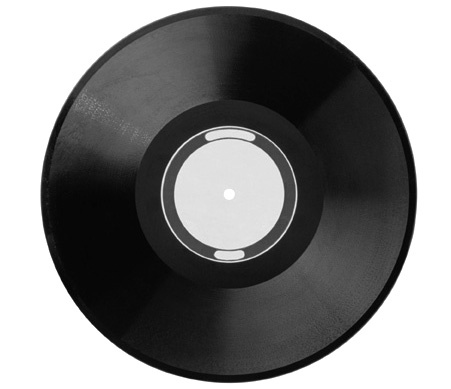 Records, similarly, have fallen out of practical use, but as a novelty they work quite well. Instead of pressing play, you need to life the arm and place the needle on one of the round solid lines marking each track. It is a classic feel. It was inevitable. Old baseball cards are more popular than new ones. It is just how it is. I am also not complaining. I have a mini record collection. I have one, though, because I just loved the classic music and the original product is sometimes necessary.